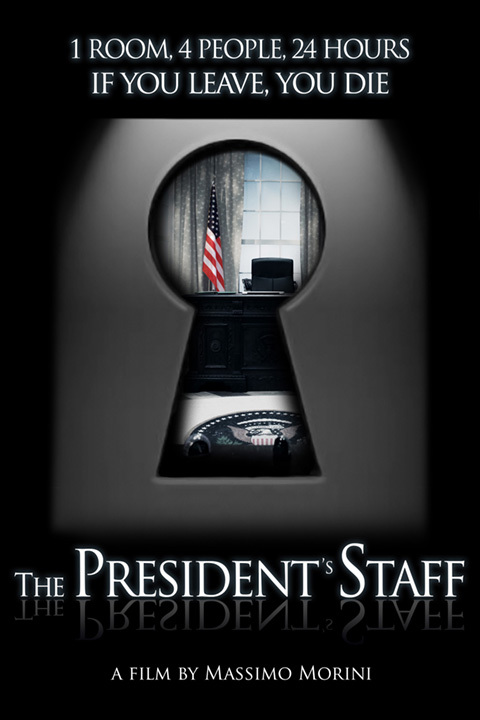 The President’s Staff – Adler & Associates Entertainment, Inc. The clock is counting down and the fate of the free world is at stake when the President of the United States, his new intern and two technicians find that the doors and windows of the Oval Office have been wired with bombs that prevent them from leaving. With escape or rescue impossible, the tension escalates as the four begin to turn on each other. With twenty-four hours until detonation, the group must decipher the secret of the bombs and how to defuse them before the White House is blown sky high.